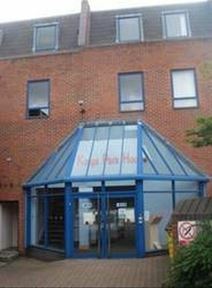 This is a modern building offering either private or open-plan office space on flexible terms. There is ample parking available, and the site enjoys a prominent position next to the River Idle. The town is easily accessible from both Doncaster and Nottingham. This high-quality serviced office centre has been designed with a focus on renewable energy and low running costs. A great range of office spaces are available, along with excellent meeting and networking spaces. It's a cab ride to the railway station, and a bus stops just down the road. This business centre has more than 10,000 sq ft of air conditioned office spaces available and also offers car parking. 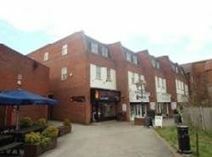 The building is situated in Retford, close to the rail station and the A1, meaning it is very easily accessible.